Which is larger 4 or 8? 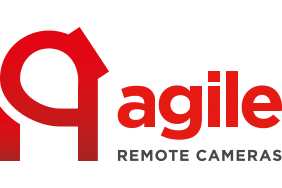 Agile Remote Cameras shared a post. A great video of the lovely Rick Astley on tour with our ARC360 remote PTZ camera (just in front of Rick on the stand). Love seeing our equipment in action (plus we're big Rick fans too, of course)! Always nice to pop in to see what our customers are doing! Glad you liked the cameras too. Well done to @unipixvideo on winning the 'Favourite Video Rental Company' award at Monday's @tpimagazine awards, sponsored by @disguise_one – well deserved!